Few people enjoy dealing with insurance paperwork. A storm may roll in and blow your shingles away but it won’t blow away repair bills. 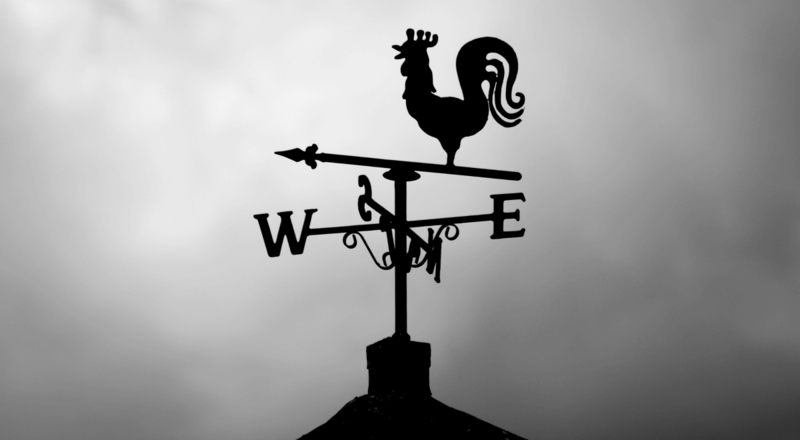 Filing an insurance claim for storm damage can be confusing and daunting. Be sure to get the compensation you deserve to repair your home or business. Where should you start? 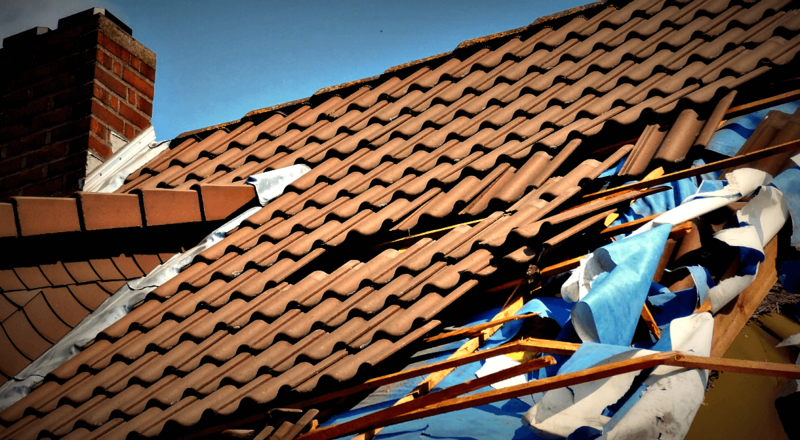 Check out these 7 Tips for Filing a Roof Damage Insurance claim to get started. Be observant and attentive to detail. Write down a list of visible damages and safely inspect the affected areas. Take pictures of the impacted areas and create a record of all of the damages to your property so that you have concrete proof to show your insurance company to help you get the compensation you deserve. It may be helpful to gather some video footage during the storm (though not at risk to your person) to have concrete examples of the storm’s severity. Also be sure to have some “before” photos of your property in its previous undamaged state so that an accurate comparison can be easily made when filing a claim. Document any damage to personal contents as well as detached structures such as sheds. Know the value of your roof. Get a consultation from a roofing expert to inspect for damage and estimate the monetary value of the damage. Make sure they inspect all the other potentially damaged areas such as the roof, siding, and windows to make sure nothing is overlooked. 4. Don’t wait to get an estimate from a contractor once there has been damage to your roof. Contact them immediately so that they can observe the damage as soon as possible to get an estimate on the full extent of the damaged. Knowing the value of the damaged area and the estimated costs of materials repair is critical information that can be shared with your insurance carrier. Your insurance company will expect you to provide all necessary information when filing a claim for storm damage. That is why documenting the damage is an important step to make sure they can accurately process your claim and get you the settlement you deserve to repair or replace your roof. Knowing the value of the damaged area and the estimated costs of materials for repair are important in making a well-informed insurance claim. It is always better to be well-informed and prepared especially when dealing with insurance claims and home damage. 5. Don’t know what your policy covers? Ask. Get in touch with your insurance provider prior to filing a roof replacement insurance claim. No two insurance policies are alike. Every policy includes covered perils as well as endorsements and exclusions which vary from policy to policy. Better understanding your policy will help you know your coverage and what compensation you may be receiving. 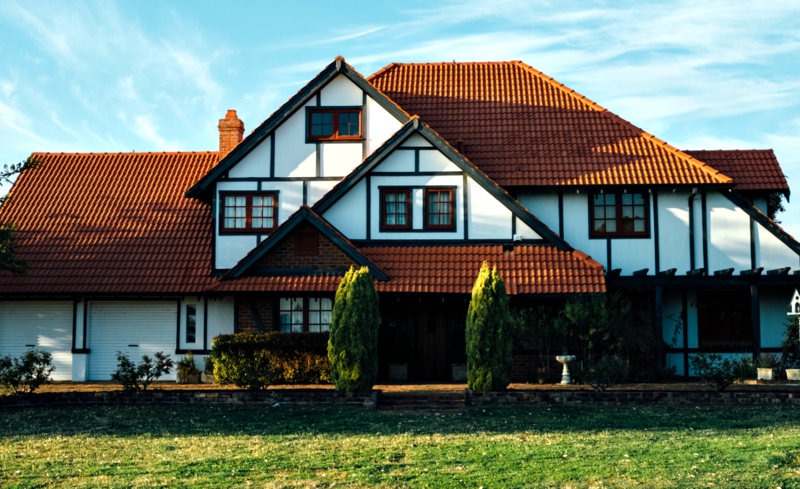 Some policies may cover a complete roof replacement while others might only be willing to match the cost of the storm damage inflicted by the elements. Do not hesitate to contact your insurance provider to ask what is (and is not) covered in your policy. It would be better if you asked a public adjuster, an unbiased, third-party whose sole purpose is to be an advocate for the policy holder. Most insurance providers have a limited window of time for you to claim damage after an event like a storm, so don’t delay. Most insurance policies require the policy-holder to file a claim as soon as they find damage. The insurance claim process can be long and tedious, but don’t let all of the paperwork and confusing steps keep you from getting the insurance payout you need to repair your home or business. 7. Make sure the insurance claims adjuster examines the damaged areas thoroughly. After filing your storm damage claim, an insurance adjuster will be sent to your home to verify the damages. This inspection is done partly to make sure the damage is legitimate and that your claim is honest. This process also helps verify that the damage is indeed from a covered peril and not from the gradual wear-and-tear or from poor workmanship. Make sure the insurance claims adjuster thoroughly examines all the damaged areas so that they see everything needed to get you a fair settlement. Don’t worry. Insurance claims aren’t easy. If you have any questions, be sure to contact Allclaims Pro to get help filing a roof replacement insurance claim. Whether you’ve experienced storm damage, water damage, or fire damage, we are ready to help you get the compensation you need for you home.